Our Black Coated Aluminium Tubing forms one half of arguably the most effective garden crop protection frame double act on the circuit and when paired up with the Harrod Slot & Lock® Connectors, these 16mm diameter tubes will allow you to create ultra-stable cages, frames and structures. 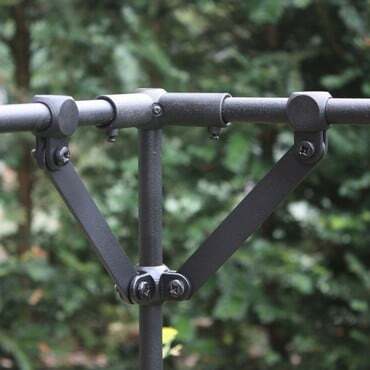 Available in various lengths between 0.65m and 2.96m, there's a definite air of flexibility about the size and shape of vegetable cages and plant support frames you can make out of the matt black powder coated tubing and the 16mm diameter fits happily into the Slot & Lock connectors. The black coated aluminium tubing will blend almost invisibly into the garden once in place but one thing remains clear with this tubing; with a choice of single tubes or cash-saving packs of four and with a 1.2mm wall thickness and legendary aluminium anti-corrosion qualities, you can rely on the black coated aluminium tubing to take care of all your crop protection needs. 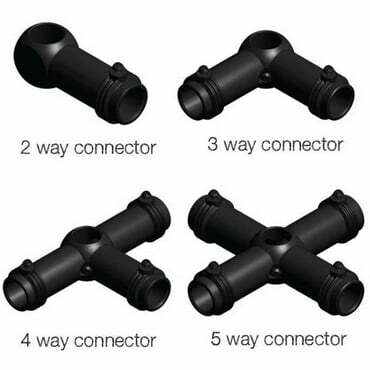 Tubing caps are also available to stop water getting inside the aluminium tubing, these are available separately and are sold as a pack of 4. 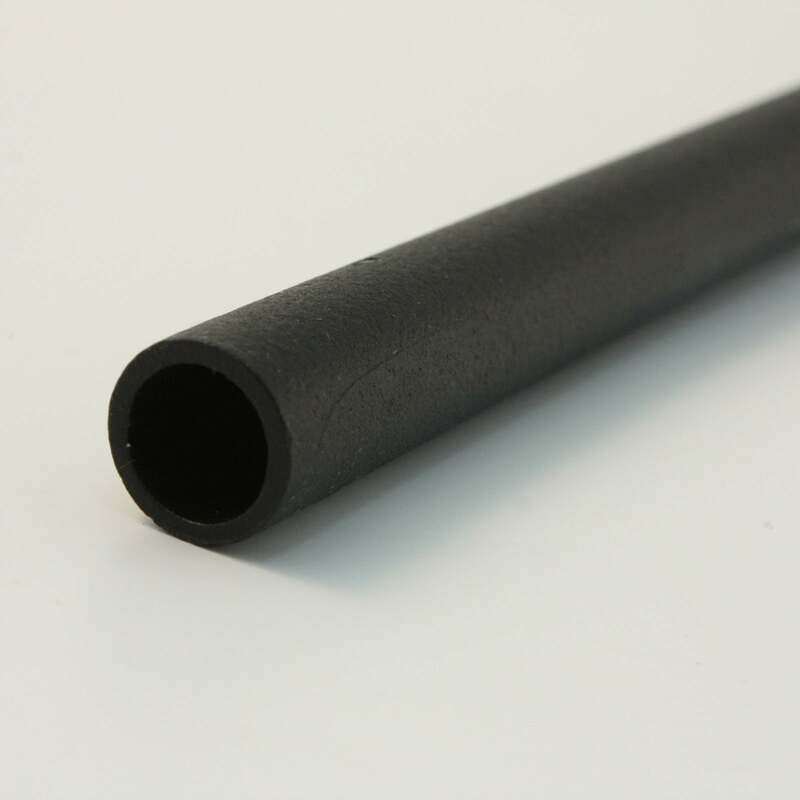 The black coated aluminium tubing is easy to work, and looks to be up to the job. Assembly with the connectors and brace kits is straightforward. Only time will tell now! 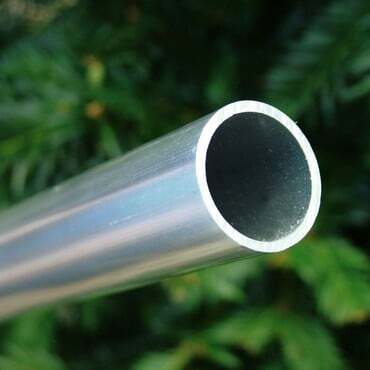 The black coated aluminium tubing is strong and versatile with many garden uses, and looks very smart when constructed. Not so keen on the connectors however. Very good quality which looks to be ready to stand the test of time on our fruit cage. I would have liked more tubing but found it quite expensive especially the longer lengths, so have used alternative materials in order to keep costs to a minimum.